“Serviced apartment” is a tricky term, as it is foreign to many who are used to the idea of hotels, motels, hostels, and condominiums. 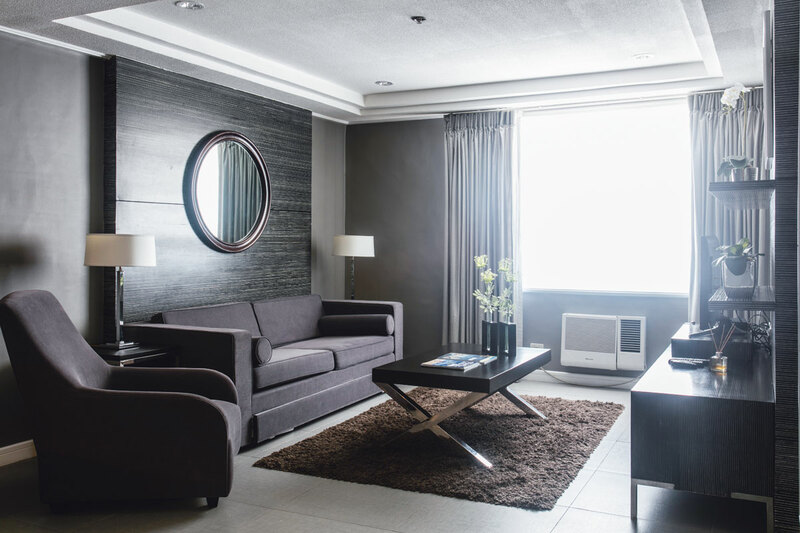 Some who reside in serviced apartments themselves aren’t sure how to distinguish their living spaces from more commonly recognized hospitality establishments. 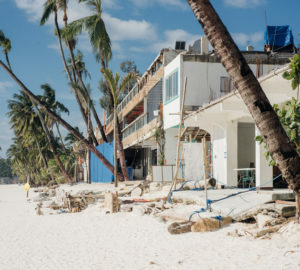 But in truth, they are gems to both short-term and long-term guests, whether they are traveling businessmen, tourists from abroad, or the balikbayan who longs for his birth country. Serviced apartments are all the best parts of hotels and apartments rolled up in one conveniently wrapped package, serving residents all the luxurious amenities of the former while promising the comfort of the latter. 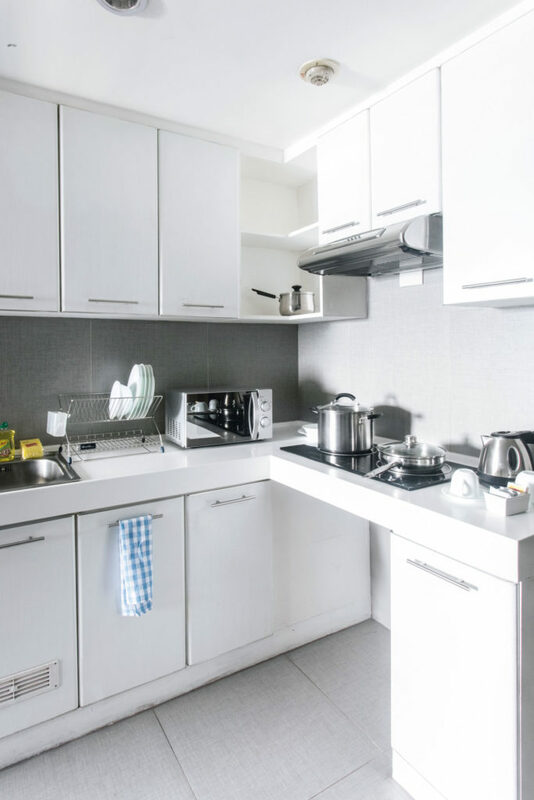 Fully furnished and equipped with everything found in a normal household (such as a kitchen and sometimes even washing machines), guests are free to cook but may also have their units cleaned by housekeeping. While this seems more suited to the long-term resident, short-term guests will find this option just as promising, since prices of a serviced apartment are cheaper and hold much more value than that of a basic room in a luxury hotel. Bigger and more comfortable—what’s there to lose for staycationers and residents alike? Astoria Plaza, conveniently situated right in the middle of Ortigas, is best known for having one of the largest suites, if not already the largest, in the local serviced residence industry. With fully furnished apartments and extensive services, Astoria Plaza is a product of the best talents in the country. 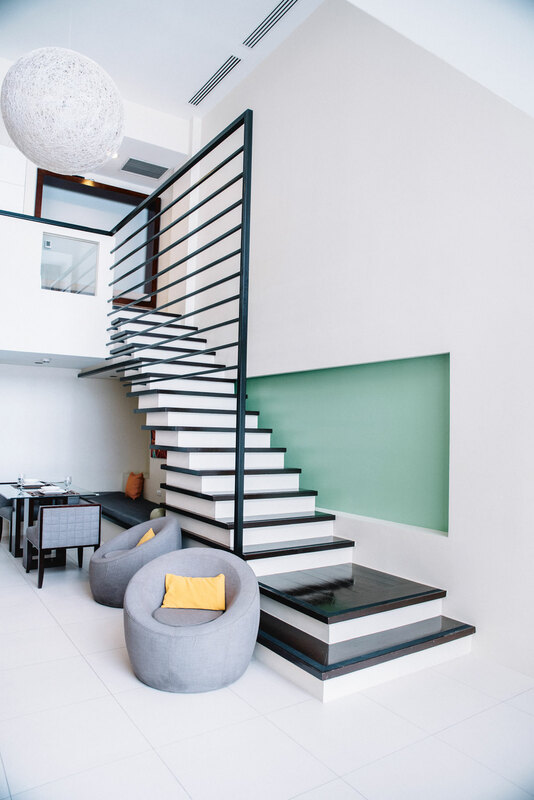 Instead of sourcing designers from abroad, Astoria tapped Filipino talents such as the Almario sisters to adorn the suites and Kenneth Cobonpue and Ann Pamintuan for the furniture in the public areas, creating an elegantly modern feel for the establishment’s residents and guests. Astoria is also home to Minami Saki, one of Manila’s most trending Japanese restaurants, which allows guests to have its specialties delivered straight to their units. Like any establishment aiming for excellence, Astoria looks to more room renovations and upgrades for better and higher class suites with improved furniture, accents, and television sets. Currently, Astoria is a favorite of both short-term and long-term staying businessmen. 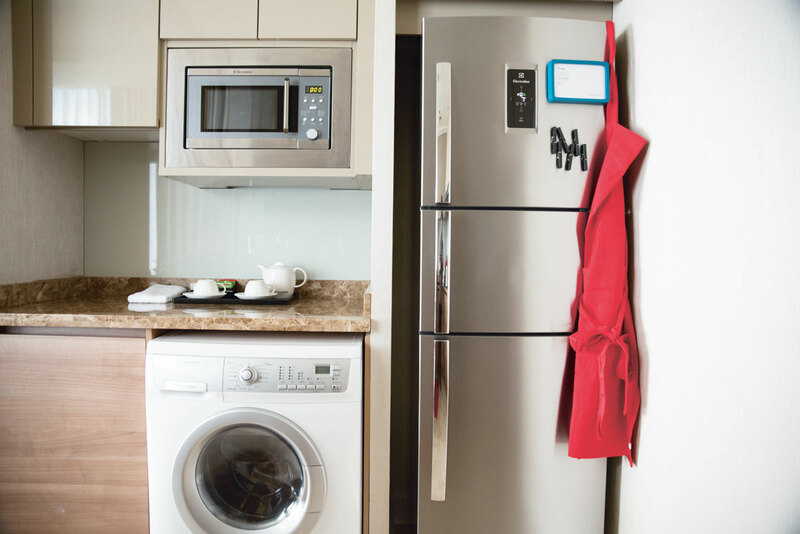 Each of Astoria Plaza’s apartments include fully furnished kitchenettes equipped with cooking utensils. 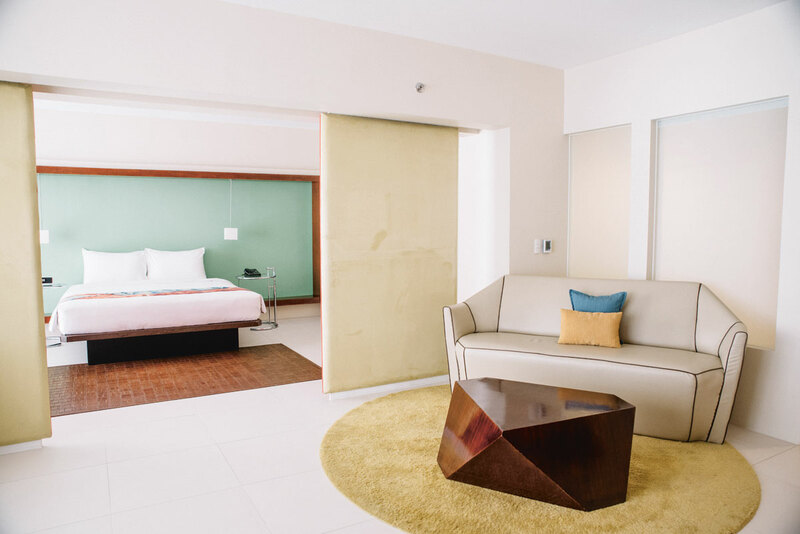 The minimalist yet extremely colorful interiors of the Picasso Boutique Serviced Residences, located right in the heart of the Makati Central Business District, are immersed in modern art. The establishment teamed up with local gallery Altro Mondo to curate the pieces displayed along the hallways and the rooms themselves. The Picasso’s very own art gallery is an extra treat for guests interested in the arts. It includes various pieces by both local and international creatives that may be viewed by visitors for free. The Picasso’s staff is as committed to service as it is to community building among the residents, hosting weekly movie nights at the Roof Deck Cinema for those who long for recreational activities right in their own residence. Guests can also opt to relax at the Qi Wellness Spa or have a bite at Pablo Restaurant. “The Picasso has just about everything you need to benefit from a fantastic stay at the heart of the city,” says Bobbie Frondoza, director of sales and marketing. Picasso Boutique Serviced Residences is known for its spacious and artistic interior aesthetic. The Ascott Host Program includes various activities like grocery and personal shopping, quarterly resident gatherings, city tours, and more. Living in one of the Ascott’s suites—which Forschler notes are cleaned with a special nine-step deep clean hypoallergenic process—provides a luxurious feel with special lavish toiletries from L’Occitane. Also within the building is the restaurant Alta. Helmed by Filipino chef Margarita Forés, it is an accessible privilege to the guests of this particular Ascott branch. 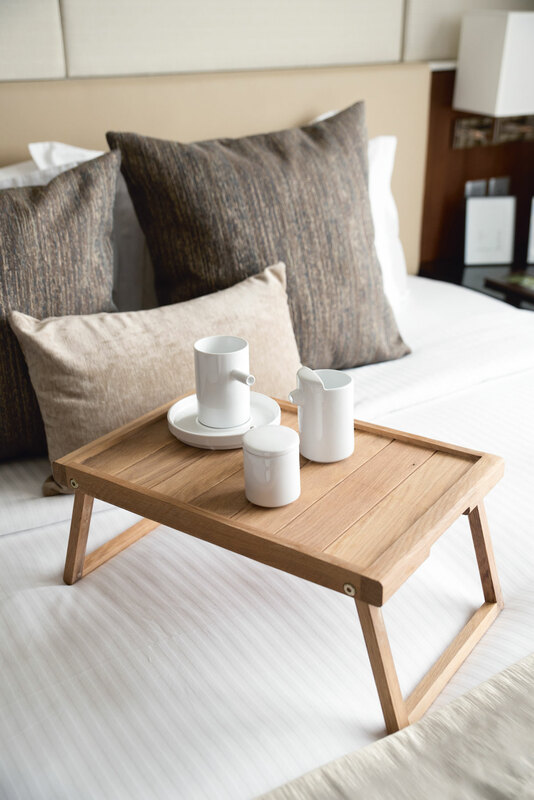 Wooden accents give Ascott BGC’s units a homey feel.